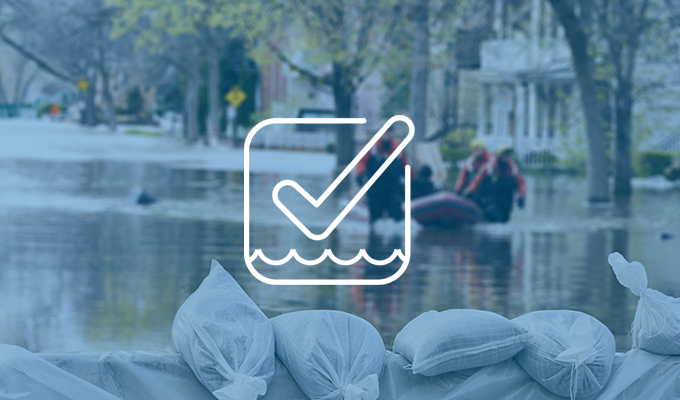 Floods are the most common natural disaster in the U.S. and the National Flood Insurance Program (NFIP) is a critical tool for the rental industry to mitigate some of the financial risk posed by them. Under existing law, apartment properties in high-risk flood areas with federally-regulated and insured mortgages must purchase flood insurance. The NFIP is especially important because there is largely no readily available private flood insurance market to most property owners. The NFIP ensures that affordable flood insurance is available at all times in all market conditions for every at-risk rental property. These include more than just high-rise rental housing properties in urban or coastal areas. The NFIP insures apartments of all sizes and types, across every state in the nation. Retaining access to affordable, quality flood insurance through the NFIP is a top priority for the apartment industry as it seeks to not only protect property investments but also maintain housing affordability given the nation’s current shortage. Since federal law requires apartment owners with federally-backed mortgages to purchase flood insurance Congress should enact a long-term reauthorization of the NFIP to prevent market disruption and support program reforms that will better mitigate flood risk for apartment communities. To learn more about Flood Insurance issue, please contact Government Affairs.